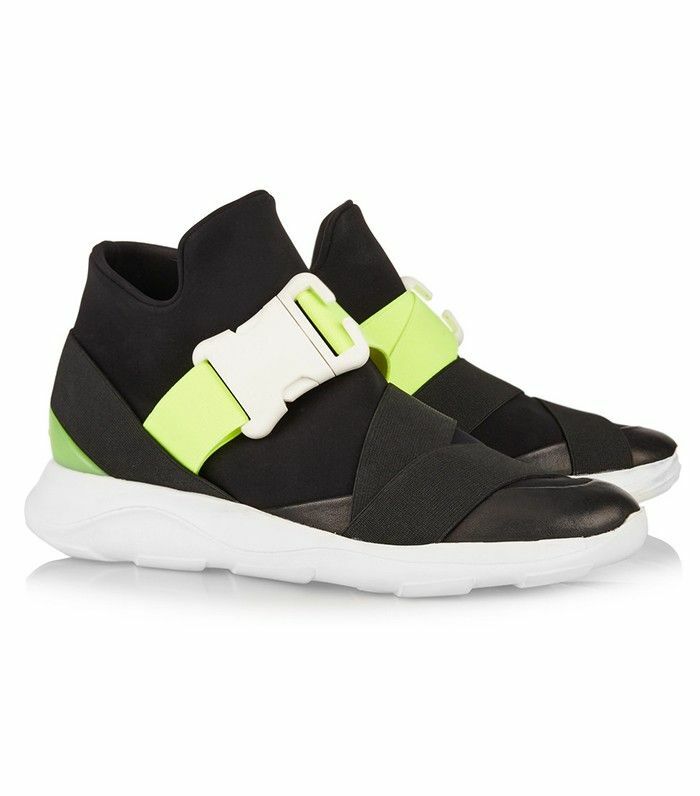 For one month, Christopher Kane is selling his first-ever sneaker collection exclusively on Net-a-Porter.com. The shoes, which come in a playful array of colors and textures, are sure to be on every sneaker lover’s wish list and every street style star's feet. Scroll down to see and shop the trio now, and tell us what you think of them in the comments below! Do you love sneakers? What do you think of these? Tell us in the comments!